Sculptures of athletes in starting position. 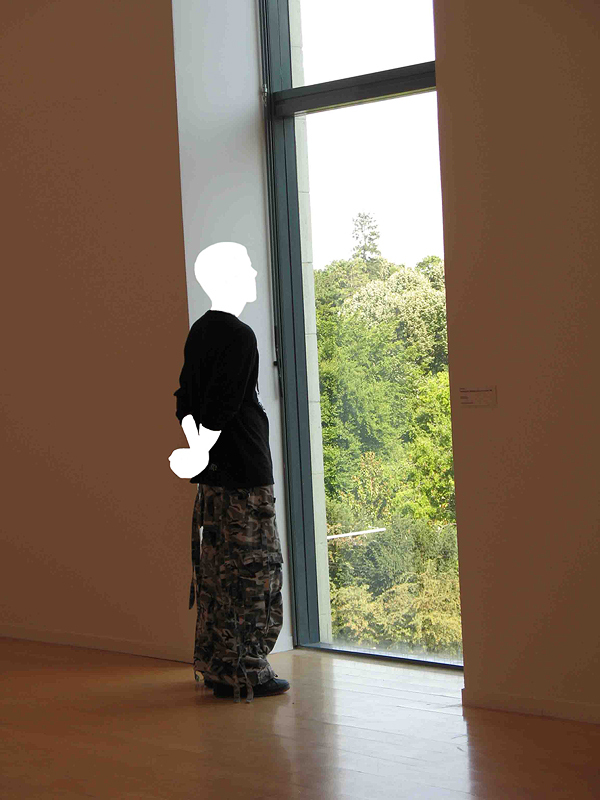 These sculptures would be installed at different places; facing a sea or an ocean, etc. 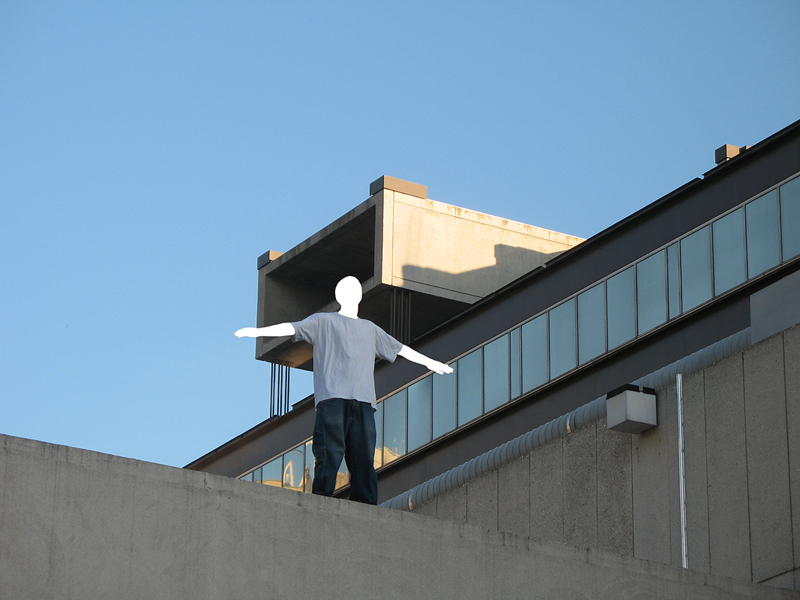 Sculptures of people in different positions, installed at different places: on a roof, in front of a window, in the middle of a public area, etc. 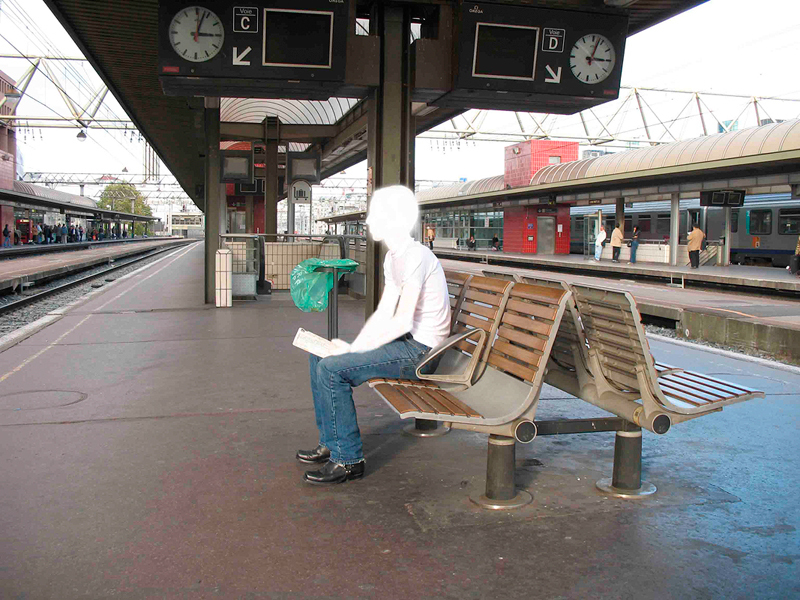 Sculptures of people in various positions (sitting, standing, …), installed at different places: waiting for the bus, the train, the plane, hitchhiking on the side of a road, etc.